Jewellery tends to survive multiple generations of history, making it simply irreplaceable and priceless to many. 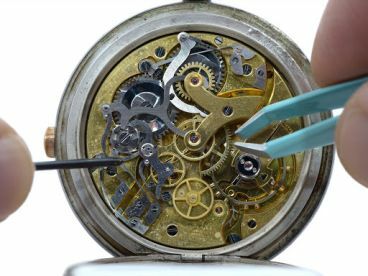 You can rest assured we only use equipment that meets a very high standard during the repair process: from the latest round nose pliers, files and hammers, to pickling equipment, watchmaker tools and more, we don’t leave anything to chance. Let us protect your memories, prolong them, and restore them. You’re safe with us but, most importantly, your jewellery is too. Our master technicians use the latest state-of-the-art equipment available to return your treasured items to an immaculate, flawless condition. 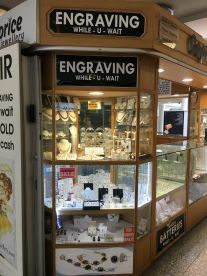 A variety of specialist services is on offer to our clients, including earring and necklace repairs to stone resetting. 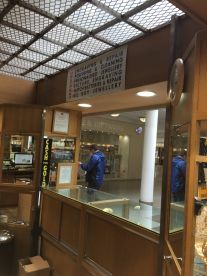 We know it can be tempting to fix jewellery yourself, but trust us when we say that there is no better route than asking a trained professional. That’s why we’re here, ready and waiting for your call. 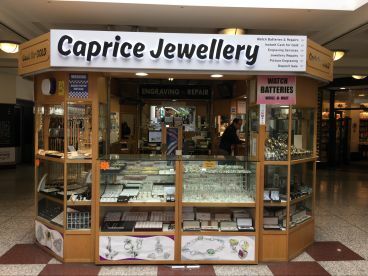 Please note that Caprice Jewellery may not be able to honour booking requests made.